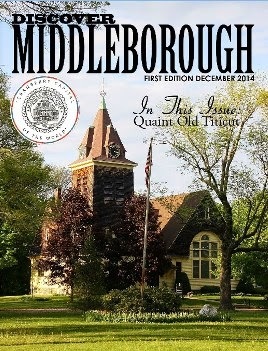 ﻿﻿﻿One of the most historically important collections of the Middleborough Public Library is its Cranberry Collection, once termed “the outstanding cranberry literature collection anywhere”. Yet while the collection has been long archived at the library, it was established not by the town but rather through the agency of the Cape Cod Cranberry Growers’ Association beginning in the late 1930s. 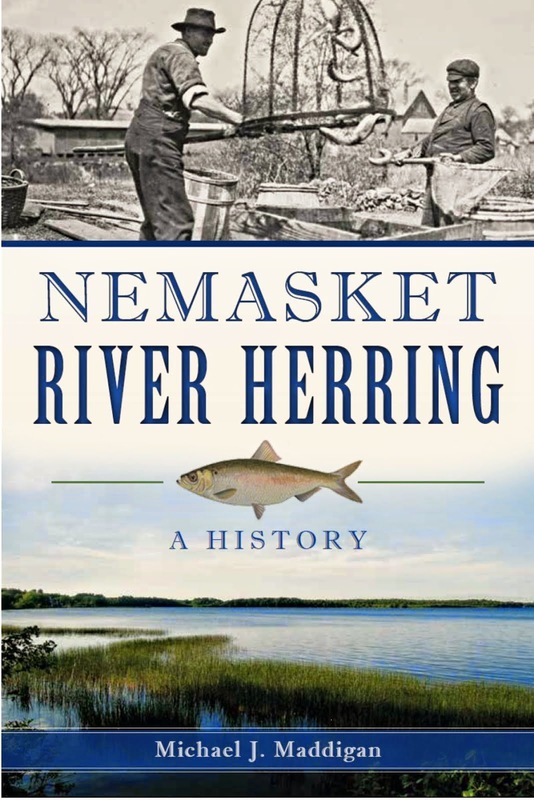 The driving force behind the establishment of the library was Russell Makepeace of the Cape Cod Cranberry Growers’ Association and Dr. Henry J. Franklin, Director of the University of Massachusetts Cranberry Experiment Station at East Wareham. Looking to place cranberry cultivation on a more scientific footing, the two men agreed that the foundation of a library, available as a resource to growers, would help advance this goal. The development of agricultural libraries at this time was not a unique phenomenon. In the 1930s, the United States Department of Agriculture under the leadership of Henry A. Wallace was likewise expanding its holdings to create what would become one of the largest agricultural libraries in the world, the National Agricultural Library. Though Makepeace and Franklin’s objective was naturally much smaller, their goal of establishing a library for the cranberry industry was no less visionary. Accordingly, the two men persuaded the Cape Cod Cranberry Growers’ Association which had been organized in 1886 for the “promotion of cranberry culture” and which had been instrumental in the founding of the East Wareham Experiment Station to establish a library committee to investigate the matter with Makepeace at its head. “It is hoped to obtain a library of documents and old records of the cranberry industry in Massachusetts. 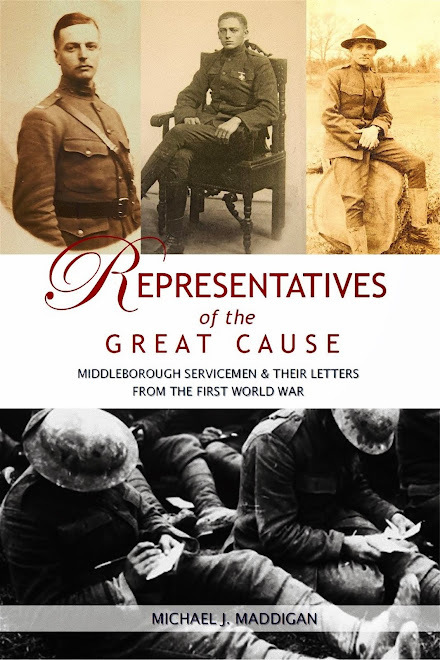 [Makepeace] said an agreement had been made with the Middleboro Public Library to store any records or books which could be obtained.” With the promise of a home, at its meeting in May, 1938, the Association voted to form a permanent library committee. 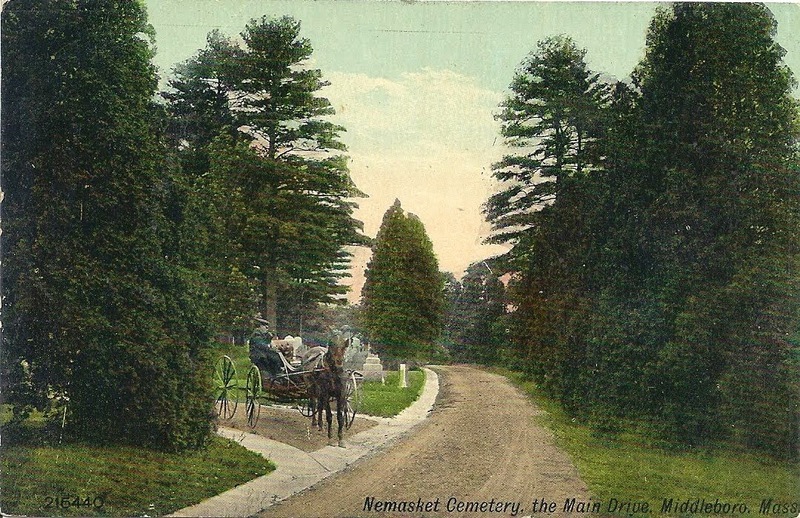 The approach to the trustees of the Middleborough Public Library was later reported to have been warmly received, and in part this may have been due to the influence of Mertie E. Witbeck, the librarian at the time. The library agreed to set aside space the collection, making available a room on the lower floor. Though it has been stated that Middleborough was selected due to its central location, the presence of the New England Cranberry Sales Company in Middleborough may also have been a likely factor in the Association's decision to house the collection in town. Already a great amount of material has been placed there. 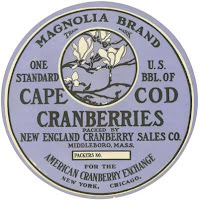 These, he said, included the magazine “Cranberries,” a set of reports of the annual meetings of the American Cranberry Growers’ Association, this being obtained through the courtesy of Frank D. Underwood of Harwich, the book “Cranberry Culture,” by Eastwood, furnished by Mrs. Drake of Harwich, a number of papers, letters, state and government bulletins, relating to the industry. He urged any member who knew of any old diaries of cranberry growers of the past, bog records or other material which might easily be considered as being of no value and might be thrown away, to have them placed in the library so that eventually there will be a complete reference room with cranberry material kept for the information of visitors and for reference upon every possible phase of the industry. He gave Dr. Henry J. Franklin of the State Cranberry Experiment Station great credit for assembling much of the material already gathered. 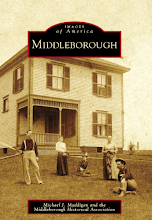 The Middleborough collection in fact may have stimulated others in cranberry growing districts throughout the nation to consider establishing similar libraries as well. Bandon, Oregon, a noted center of cranberry cultivation which today styles itself as the “Cranberry Capital of Oregon” was reported as contemplating the establishment of a cranberry collection in the 1940s. “Mrs. Ethel Kranick, always alert to West Coast cranberry interests, hopes to start a ‘Cranberry Library’ at the Bandon city library. Her first contribution was a subscription for the library to CRANBERRIES”. 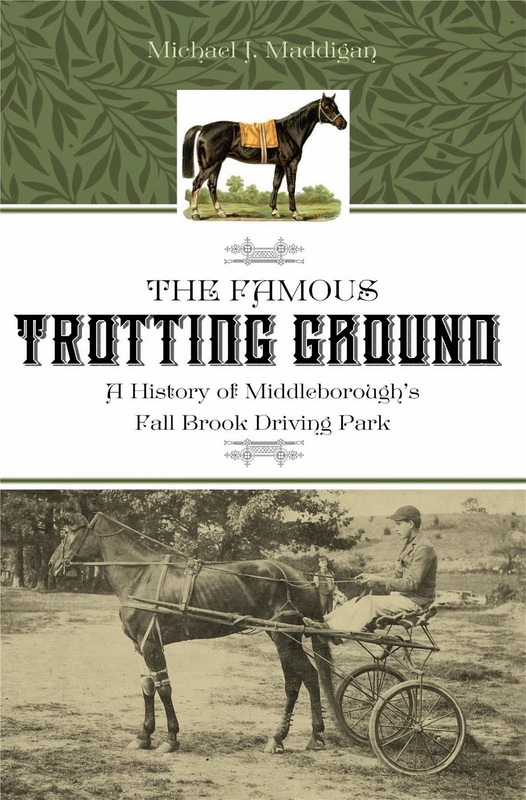 Throughout its first decades, Makepeace continued to be the motive power behind the Middleborough cranberry library. 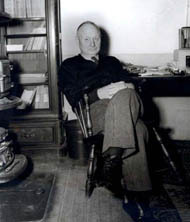 In 1941, he provided the Growers’ Association with a listing of the library’s holdings which were being continually supplemented, and suggested in 1943 that this listing be updated and published every five years. In 1944 “a number of reports and three volumes of ancient date” were added to the collection, largely through the effort of Dr. Franklin. 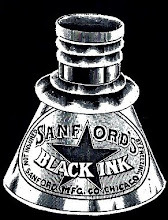 The Association provided a small budget to the library committee of $25 during these years which was typically spent on maintenance and binding. Accession of items including early records of the Association, photographs, cranberry labels, technical papers, journals and other documents to the collection were largely made at no cost, these items being generously donated. In 1946, the library was named the “Henry J. Franklin Cranberry Library” in honor of the man who had done so much to assemble the materials which constituted the bulk of the collection. The Growers’ Association appropriated $550 to outfit the room in Middleborough Public Library where the collection was housed for the purchase of files, shelves, tables, chairs and for the completion of a card index to the collection. Despite this expenditure for library furniture, the collection remained housed in rather rustic conditions. “…The book cases and filing cabinets now are quarter barrel cranberry boxes, stacked atop of each other, to hold the valuable data. There are some metal filing cabinets, and when available it is planned to have metal stacks for the room, instead of cranberry boxes, but they sure do seem in keeping with the business to have them so used.” (Today, the collection is maintained in archivally-stable boxes in secure cases). A review of the Cape Cod Cranberry Growers’ Association in 1950 indicated the foundation of the library as among its most noteworthy achievements. At this time it was recognized as “undoubtedly the greatest collection of ‘Cranberryiana’ in the world”. 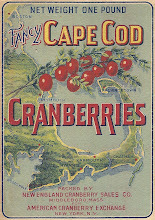 Yet despite the wealth of materials archived in the collection and the pride which the Growers’ Association clearly had in the collection, it was underused by growers, so much so that Cranberries urged “visits – frequent ones – to that ‘cranberry room.’ This is a project of Cape Cod Cranberry Growers’ Association which is given too little attention. There is much of interest there to every grower.” To reinforce its case, the magazine reprinted remarks made by Walter A. Piper of the Massachusetts Department of Agriculture before the spring meeting of the Growers’ Association and on WEEI radio Boston supporting the library. 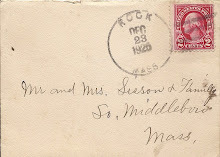 The Middleborough cranberry collection remained a tangible reminder of the Association’s presence and was regularly cited by officers of the organization throughout the period as an example of the group’s success. Outgoing president Arthur M. Handy of Cataumet pointed with pride to the work of the library in August, 1957. Today, the cranberry collection remains an important resource to researchers. 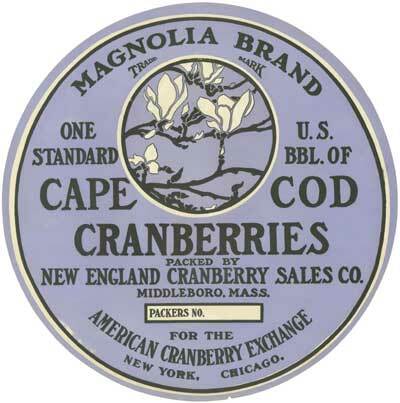 With photographs, barrel and box labels, early records of the Cape Cod Cranberry Growers’ Association and other materials, the Middleborough Public Library Cranberry Collection likely remains the largest collection of historic cranberry-related materials in existence. A small portion of the Middleborough Public Library’s Cranberry Collection may be viewed on-line.